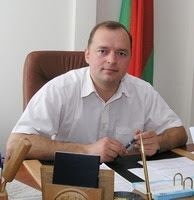 On 24 February 2012, the Pervomaisk District Court in Vitebsk sentenced opposition activist Siarhei Kavalenka to two years and one month imprisonment, having found him guilty of evading serving a punishment of supervised release. A lawyer of an activist from Vitsebsk has received an official reply from the prosecutor’s office of the Pershamaiski district. Alena Kavalenka learned it from the investigator who deals with her husband’s case. On 3 January she had filed an application for a meeting with Siarhei. However, on 5 Janury investigator Yury Volkau mocked at her, saying that in some cases complaints could be considered for up to 10 days. 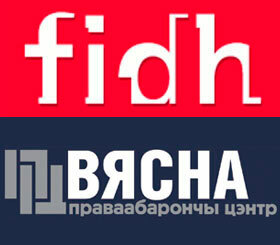 The aim of the campaign launched by the local organization “Legal Assistance to Population” is to return the free access to legal information on the web. 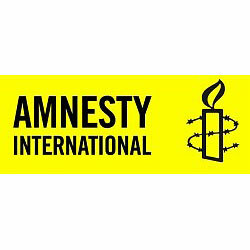 Belarusian human rights defender Volha Karach has been awarded the international Radebeuler Couragepreis, Radio Free Europe/Radio Liberty reports. 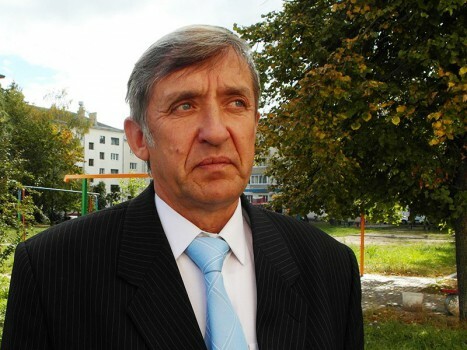 The administrations of two Vitsebsk schools #40 and #43 refused to post the election leaflets of Aliaksandr Kuzniatsou, Belarusian Popular Front member, running for the Vitsebsk Regional Council, after the posters were found ‘ruffian-like’. The officials argued that the posters had a picture of a New Year tree with a white-red-white national flag on top of it, which was considered inadmissible. Vitsebsk authorities have banned a picket in commemoration of an iconic Soviet actor and singer-songwriter Vladimir Vysotski, for which a representative of the Belarusian Helsinki Committee of Vitsebsk region Pavel Lyavinau applied. 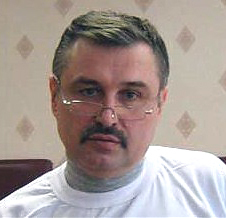 Pavel Lyavinau planned to stage the picket on January 25, on Vladimir Vysotski’s birthday. He intended to stand near the regional library and hand out leaflets with quotes from the songs of the famous Russian author, as he finds his poetry with social content being of interest in the context of today’s Belarus, Radio Svaboda informs.